U16 Girls Storm into Markham to Victory! 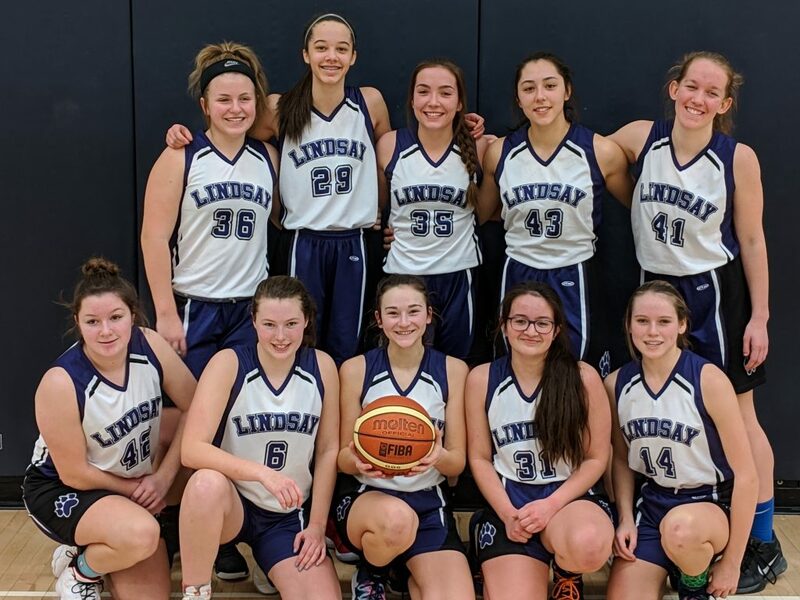 The Lindsay Wildcats U16 Girls started the weekend with a bit of a reality check, but left the rest of their opponents feeling the chill at a tournament in Markham. After dropping a back and forth game 39-36 to Collingwood, the players collected themselves and played with a strong, balanced attack, winning games over Guelph (50-30), Orangeville (59-38), and Huntsville (55-28). WAY TO GO WILDCATS!! !